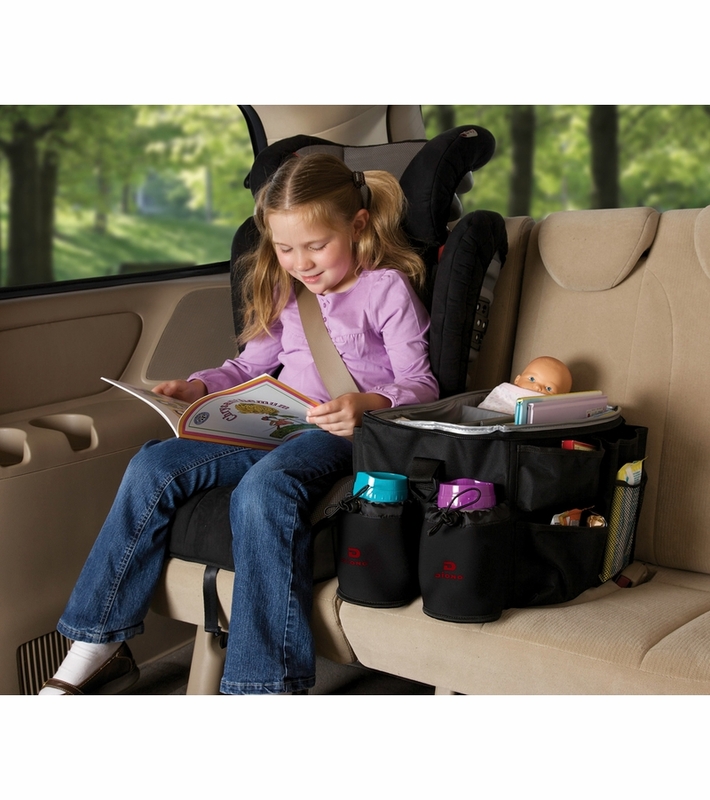 Keep toys and books handy with adjustable dividers in main pocket for customized storage and organisation. Unit Capacity: 1.0 Cu. 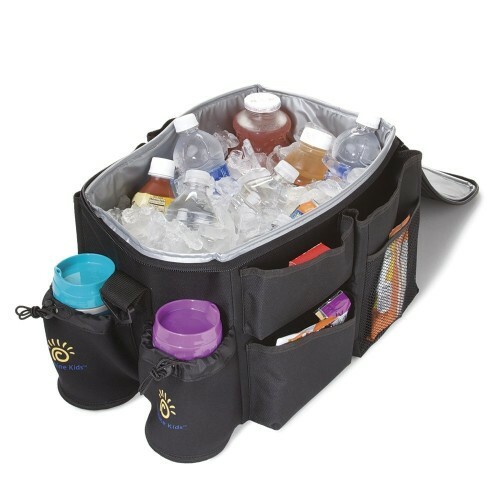 Ft.
Versatile, water resistant main compartment can be used as a cooler with ice to keep drinks cold. 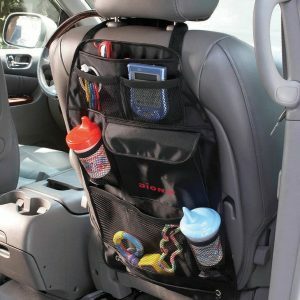 Zip top closure keeps items secure when carrying. Two insulated drink holder pockets in front. 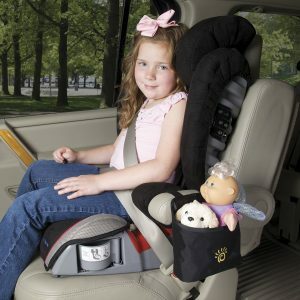 Shoulder strap for easy transportation. 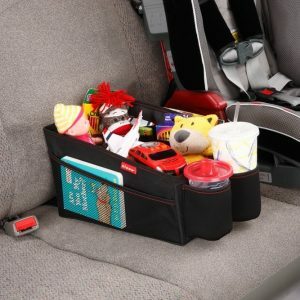 Pockets on both sides so both kids can store their favorite item. Dimensions are 26.7cm W x 23.5cm H x 35.5cm D.